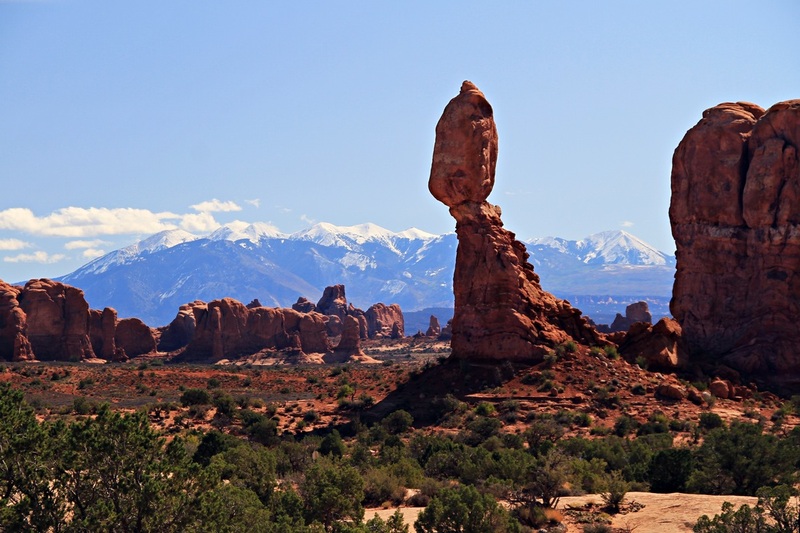 Balanced rock, an amazing natural rock formation in Utah's Arches National Park, with the snow-tipped La Sal Mountains as a backdrop. 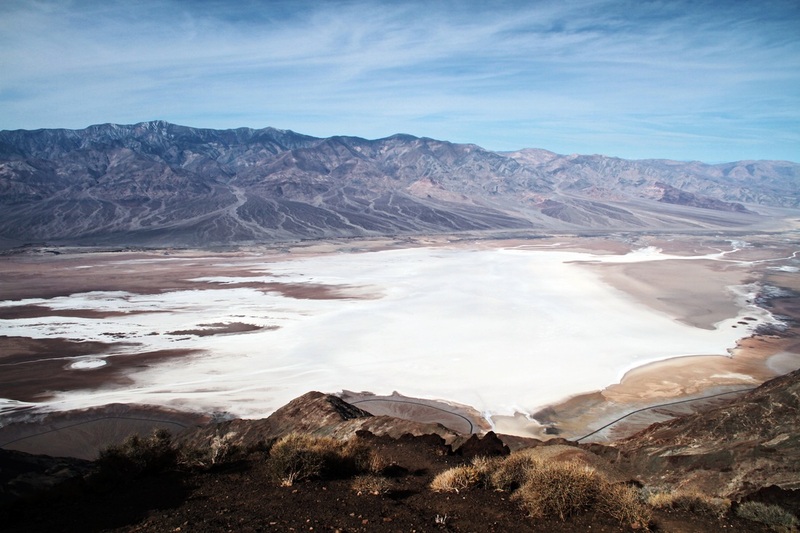 Playa salt flats and alluvial fans (bajadas) below sea level, viewed from Dante's Peak in California's Death Valley. 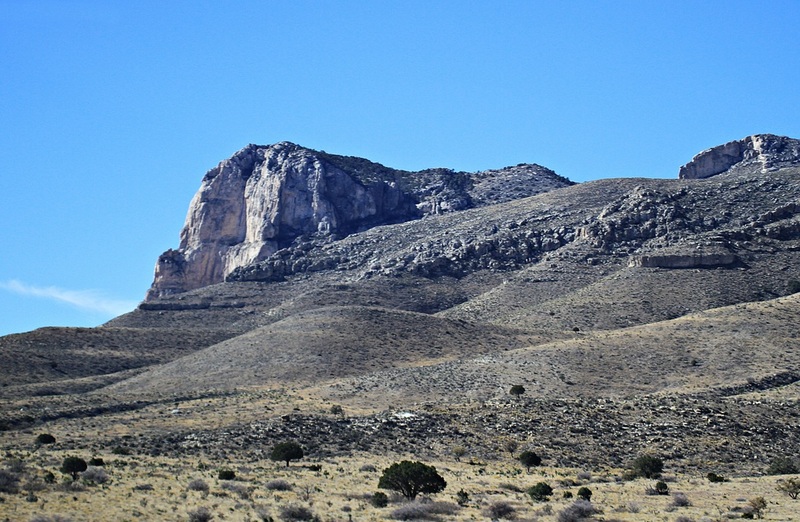 El Capitan, the edge of the Permian Reef limestones and dolomites - forming the Guadalupe Mountains of West Texas. 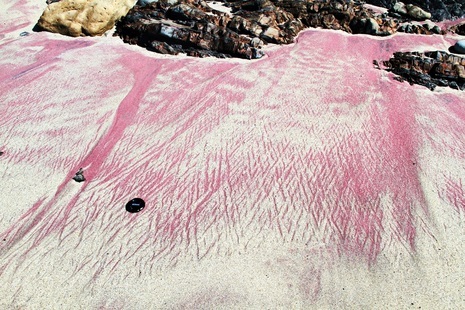 decades of geology and photography experience! ﻿​"What's in a picture"? Well, here at Gattageo the photography is the work of our resident Geologist. Not only does Andy Duncan have more than three decades working as a professional geologist in the Oil & Gas Industry, he has also been creating images of the natural beauty of our planet for even longer. Click on the picture or the link to see his photography site, www.zeesstof.com. Look for the links to his images for sale on Getty Images. 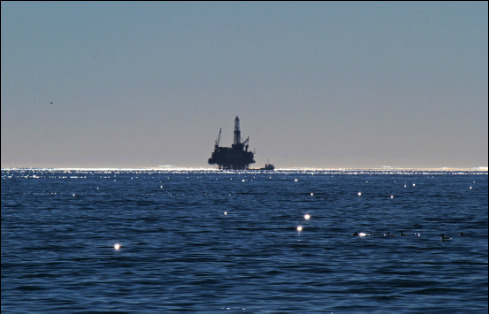 Even offshore Oil installations have a beauty all of their own. Geology is not just about the usefulness of the Earth's resources it is the understanding of everything around us: the rocks, mountains, landscapes and landforms, the nature of our coast and the oceans too. Click on the image of the platform to see some of Andy's geological images on Flickr. If you are interested in purchasing or leasing any of his images, please contact him by clicking the email link below.